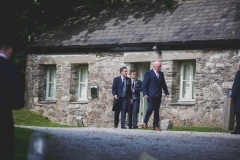 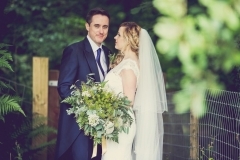 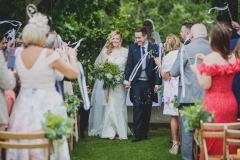 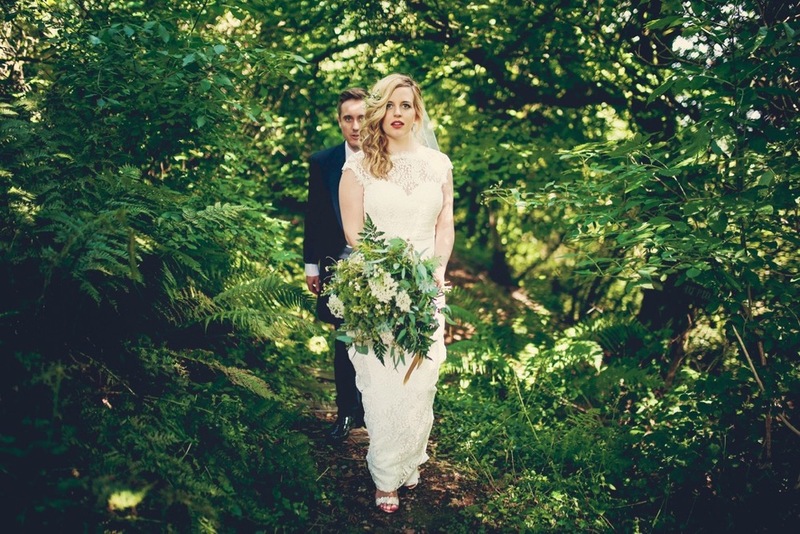 We are thrilled to be sharing Tom & Helen’s August wedding with you. 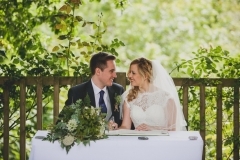 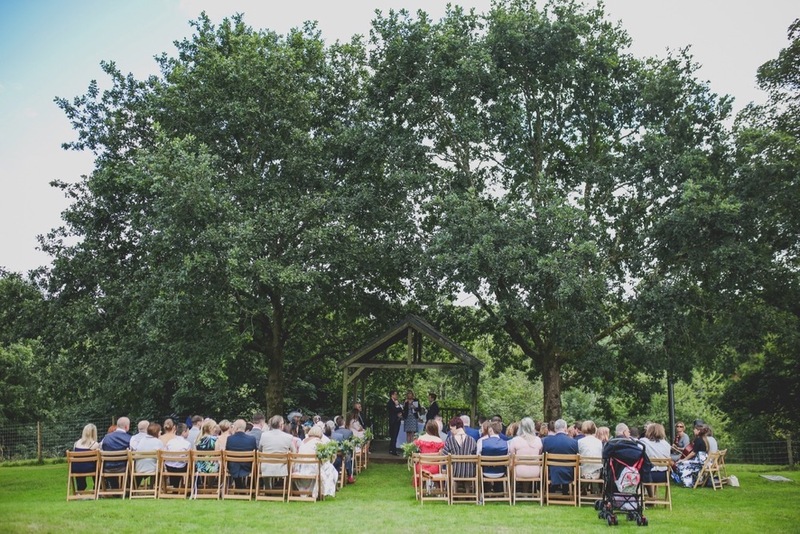 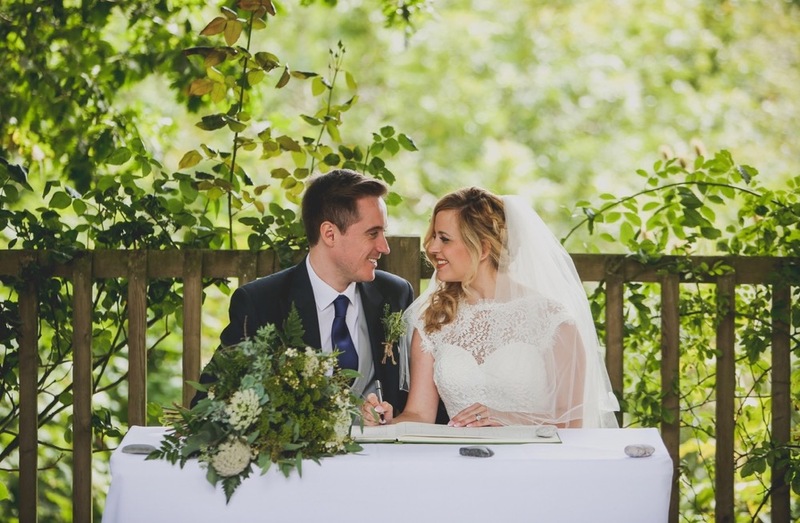 A perfect summer’s day Helen and Tom married outside under the oak arbour surrounded by their friends and family. 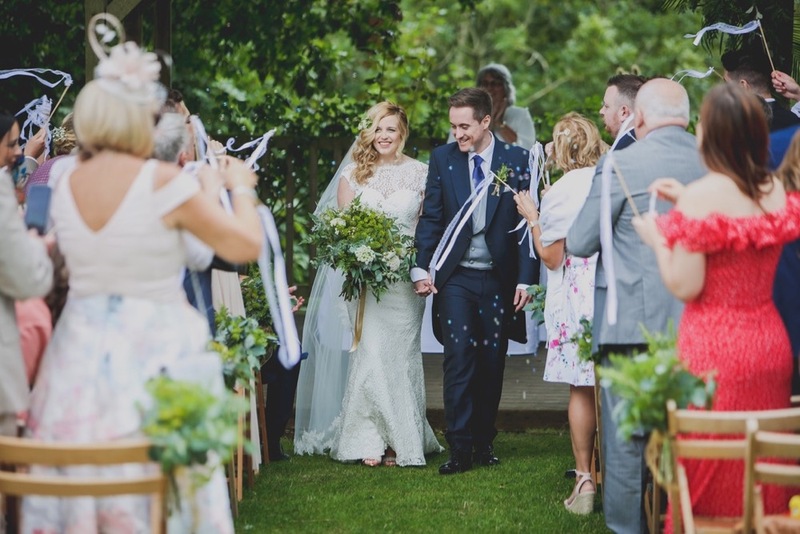 One of our favourite photos of the day is Tom holding their baby Hugh as Helen walks down the aisle towards them; their smiles say it all. 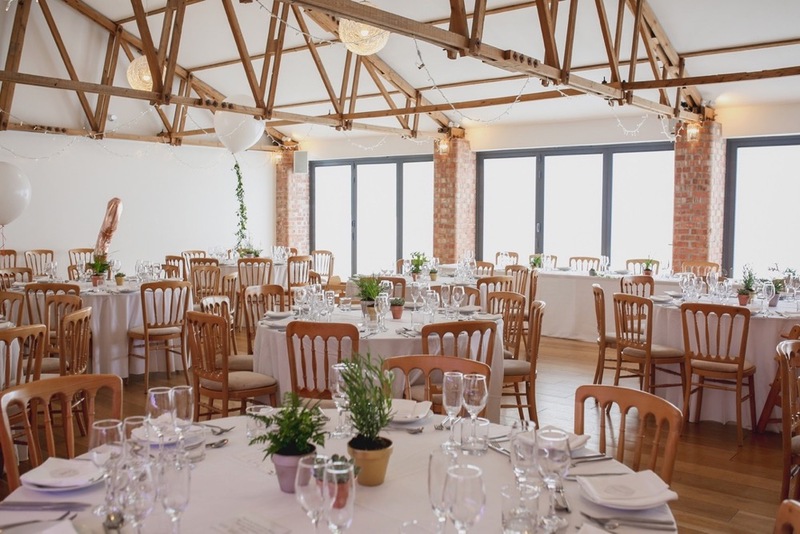 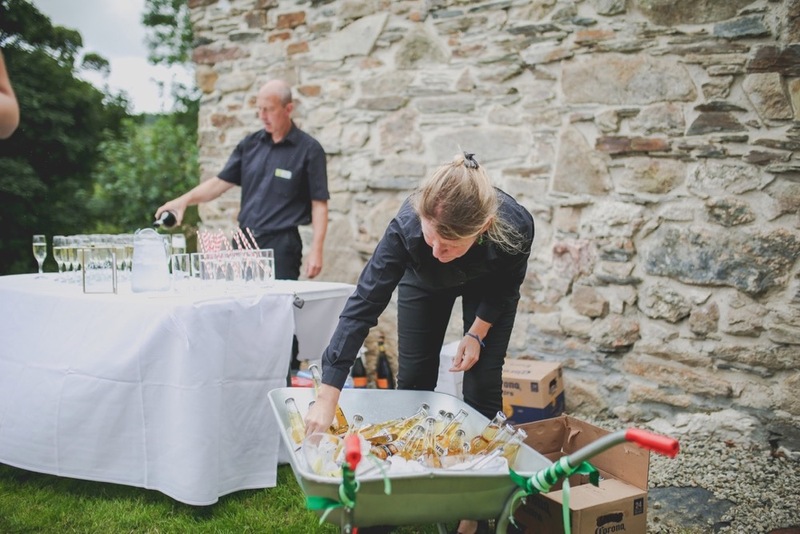 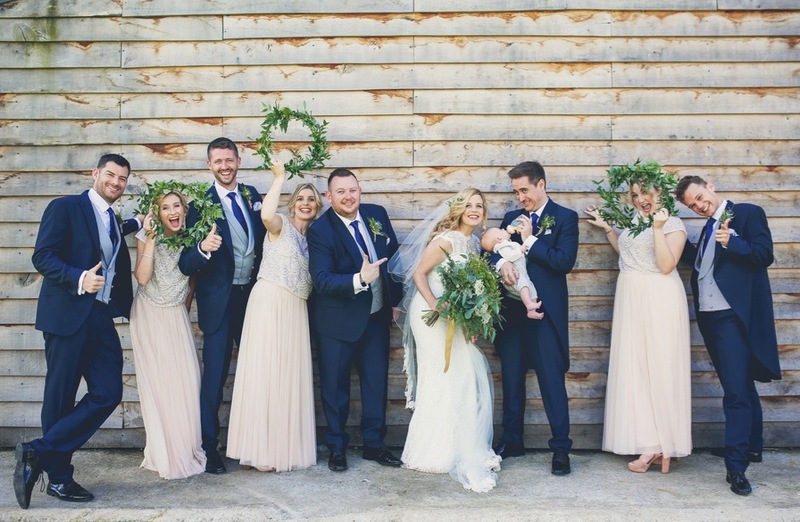 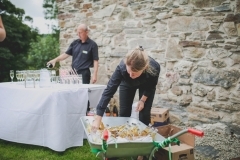 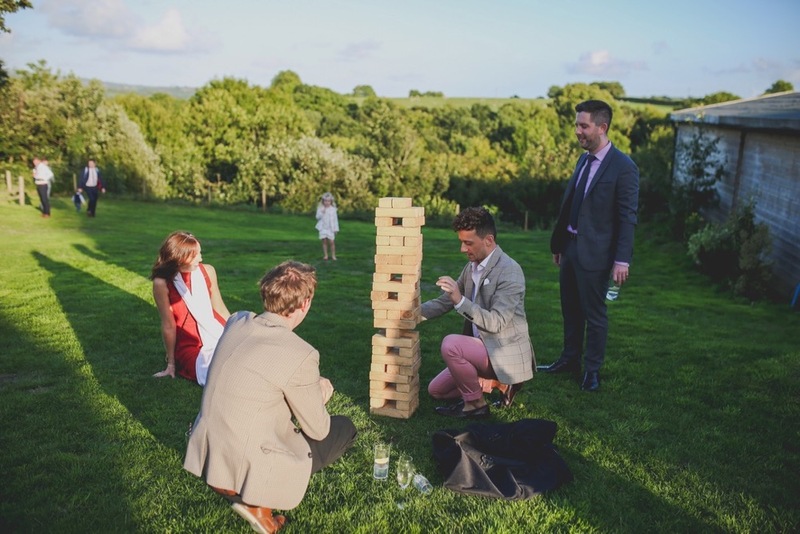  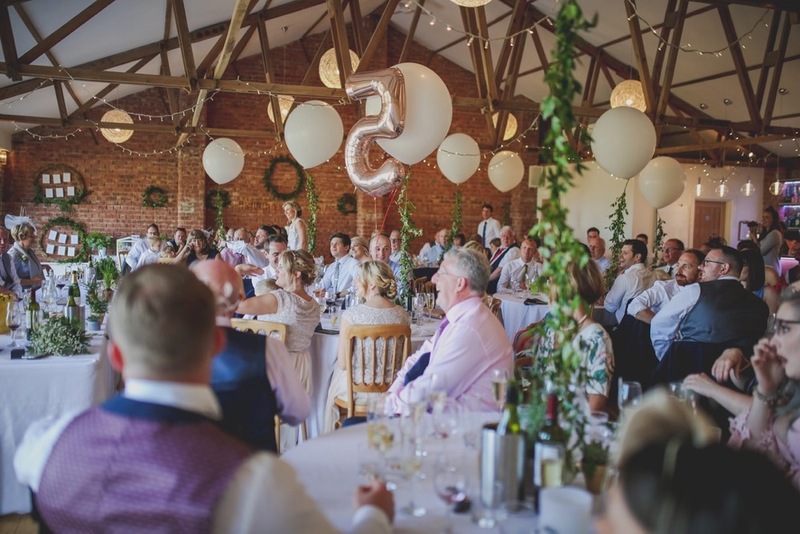 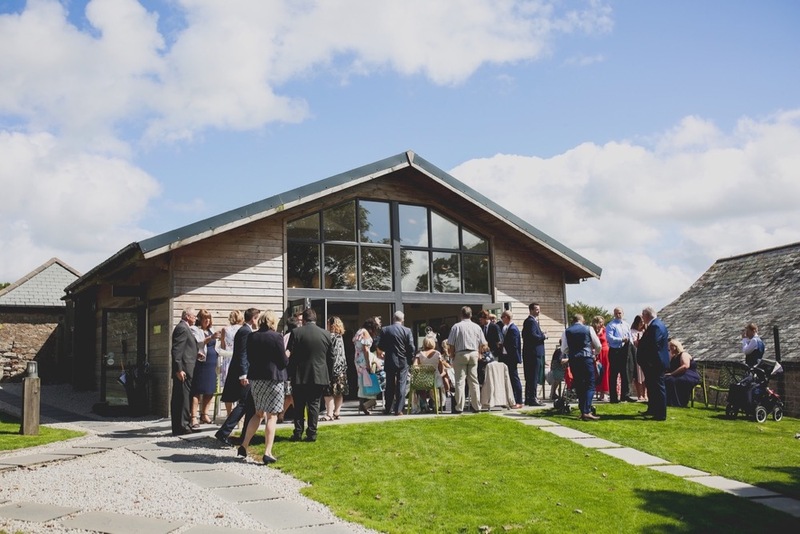 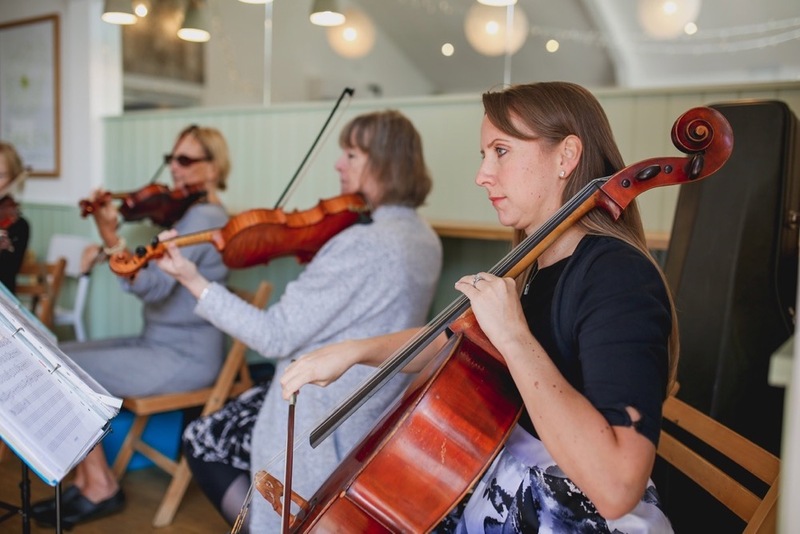 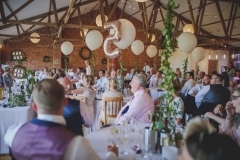 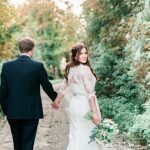 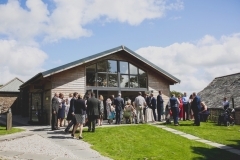 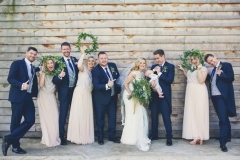 Post ceremony guests enjoyed music from a string quartet, Prosecco and bottles of beer served from wheelbarrows full of ice and delicious canapés before retiring to the Red Brick barn for their wedding feast. 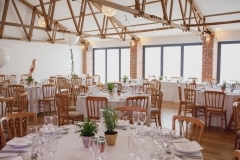 Inside the Red Brick Barn it was beautifully decorated. 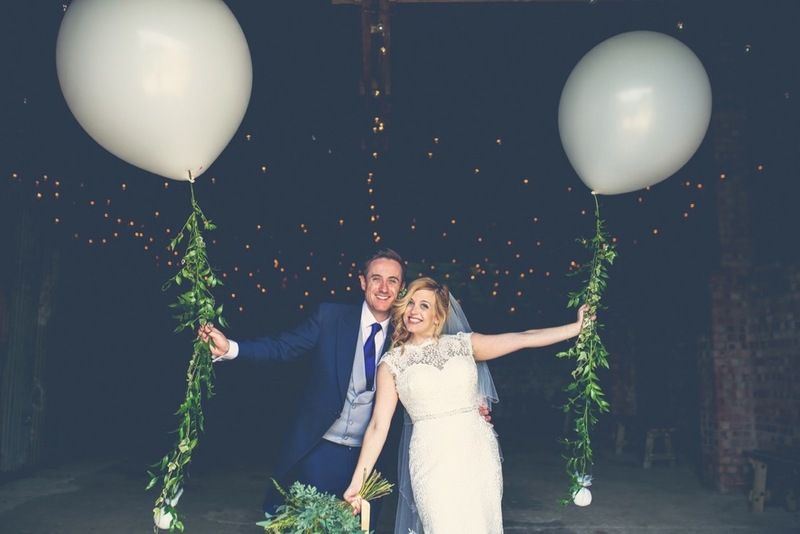 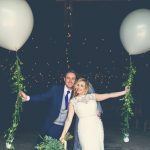 We are in love with Helen and Tom’s décor of giant white balloons, gold, silver and bronze metals, lots of foliage and succulents. 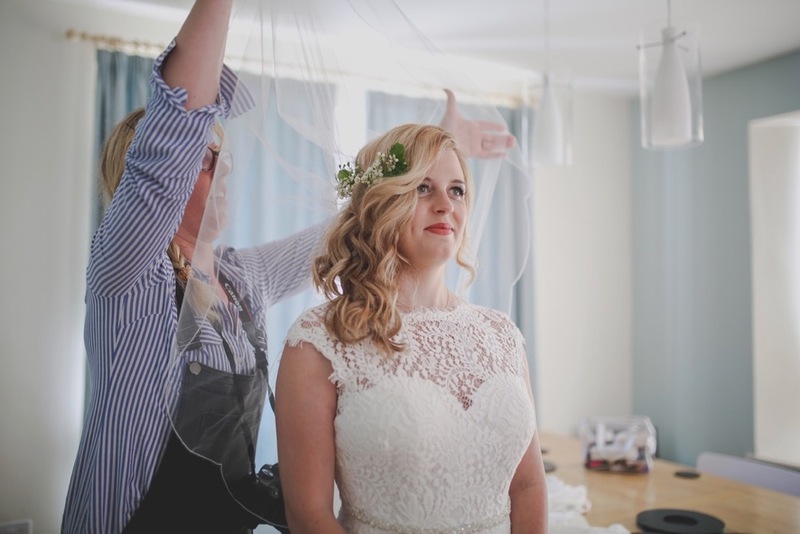 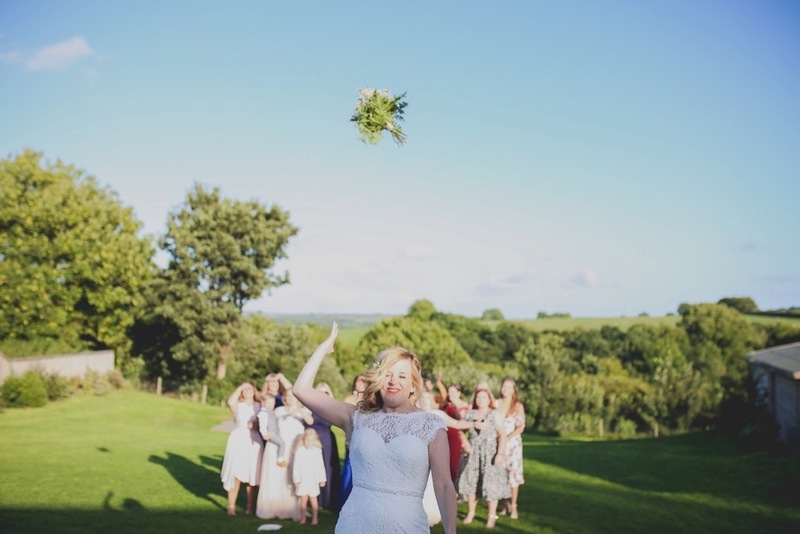 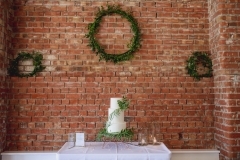 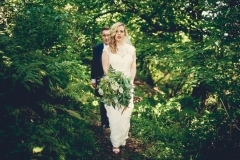 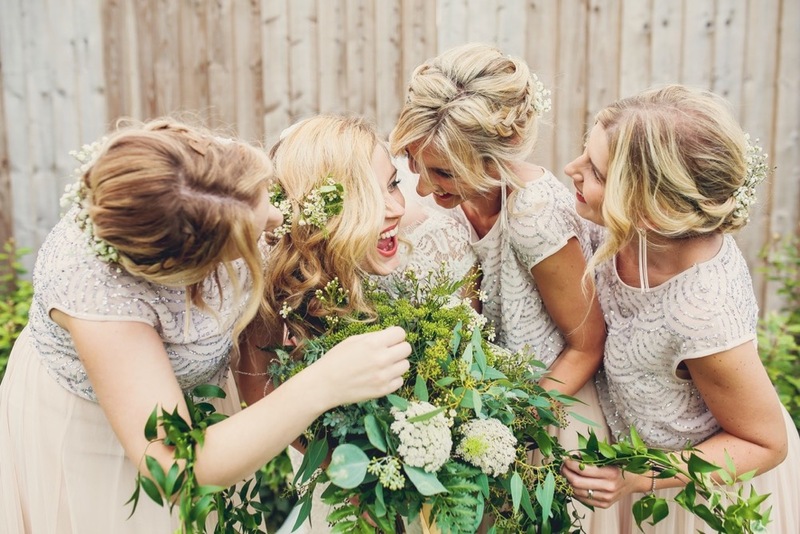 Helen also chose alternative bridesmaid bouquets of green foliage hoops, which looked gorgeous and suited the style of their wedding. Post meal there was a competitive bouquet toss and garden games and delicious rosemary gin cocktails on offer before dancing the night away to The Lion Men.